Braamfontein's Once in Joburg, a review of this poshtel. 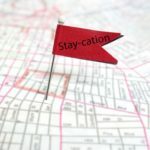 After a big night of partying, our resident reviewer Clayton booked himself into the Once In Joburg Hostel on de Korte Street. Here’s what he experienced. 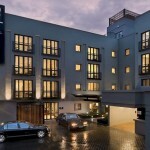 Have you ever heard of the term “poshtel?” Well, it’s a mixture between the words posh and hostel – that’s a poshtel. 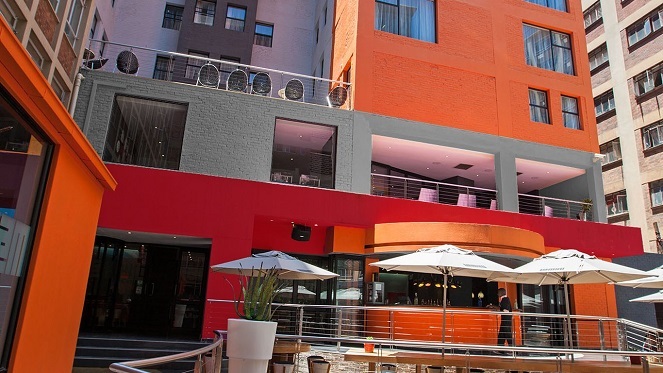 According to one of my hospitality guru friends that’s the best way to describe Once In Joburg, Braamfontein’s latest and greatest (by far) hostel. Never heard of it? Well, it’s about to. Let’s give you a hard and fast introduction to this cool place. 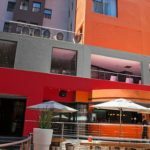 Situated in the cultural hub of (and our favourite Jozi precinct) Braamfontein, Once In Joburg is a hostel built in the shell of an old hotel, boasting 4-star facilities. 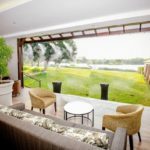 One of a kind, Once In Joburg is a great place to stay whether you’re passing through, crashing the night or looking for a central hub to run your Joburg holiday from. Seeing as Braamfontein is a “student village,” there’s wild nightlife, an ample amount of hipster hangouts, bars and restaurants. 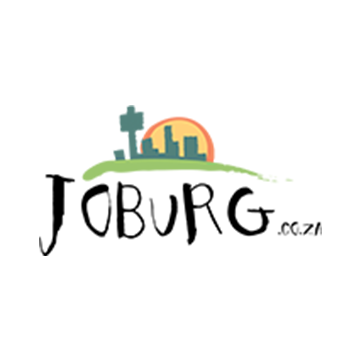 Once In Joburg is close to Wits University, Constitution Hill, the Civic Centre and Newtown. 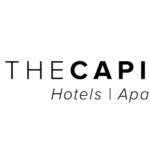 Other points of interest include the Museum of Africa, the Johannesburg Zoo, Carlton Centre (with the Roof Of Africa) and the South African Museum of Military History (which is next to the zoo). 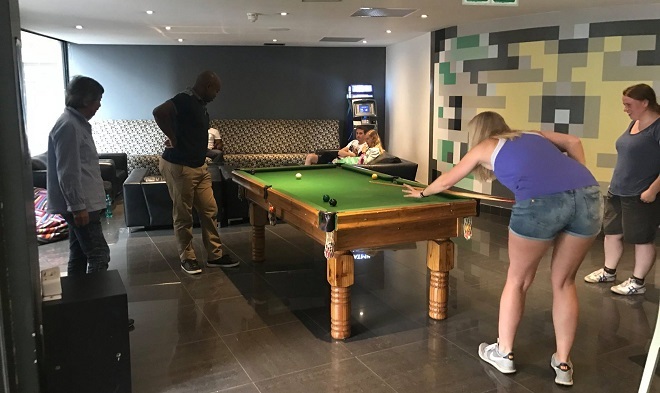 The staff are super friendly and inviting – none of that falseness we so often encounter when visiting hotels and other hostels. 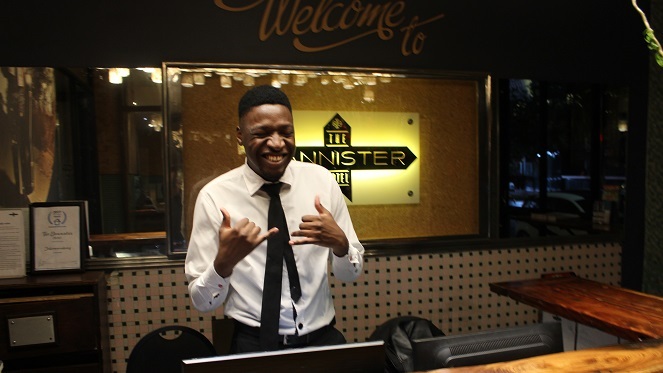 Once In Joburg has its own in-house restaurant called The Immigrant where you can grab dinner and breakfast from when you book into this poshtel. Sadly I can’t tell you anything about it as there was a function on at the Immigrant when I visited for my review … but we’ll make a plan to check it out and let you know all about it. Once In Joburg’s shared dorms can fit a maximum of four people, either mixed or female-only, with en-suite bathrooms. An interesting fact is that you get to sleep in one of their custom-made beds which include a locker with a charging facility. If you pride your privacy then do what I did and get a private room. Nothing says good night quite like a double bed, air con and a big flat screen TV. Other private rooms include twin rooms, triple and family-sized. 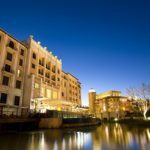 All in all, Once In Joburg is a super fun place to stay. It’s all about people and about learning about different people. For instance, on Tuesdays, Once In Joburg invite their guests to enjoy free drinks at the bar. The catch? You have to switch off your phone and mingle with other guests. That’s a brilliant initiative we can surely get behind. I highly recommend you give them a try. 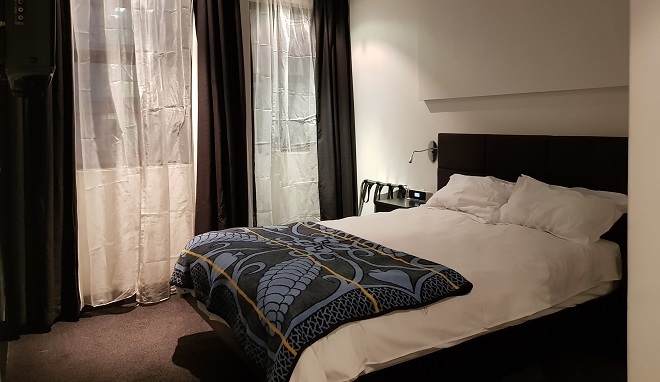 The next time you get partied out in Braamies, book a bed at Once In Joburg and check it out for yourself – I am convinced you’ll like it. Also, their prices are really not that bad either – quite cheap for the fanciness you get. I spent 2 nights in a double room with my friend. 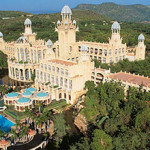 Once in Joburg, the location is perfect for tourists – very safe and crews are very friendly, feels like home. Thanks.